Great buy just minutes from Shopping, beaches, medical, schools. Nice, quiet, well kept community of Old Mill Mobile Home park, just off Hwy 707 near Big Block Road. Own your home and only pay monthly lot rent fee. 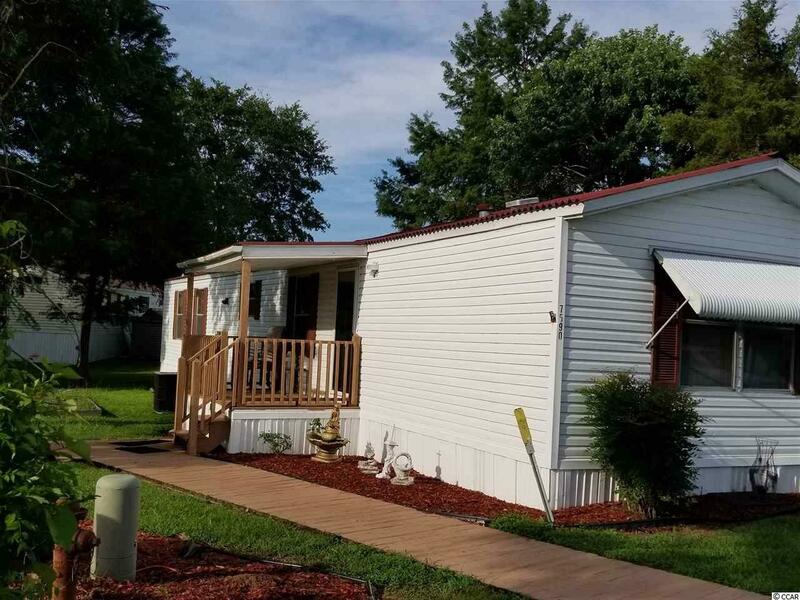 Nice single wide unit with pretty laminate flooring, screened porches, deck and outside storage building. Take a look today. Great Value Must Have Park Manager Approval, complete application as part of buyer contract. Directions: Off Hwy 707 After Passing Big Block Road. Turn Onto Foster Street. The Right Onto Lacey. At First Cross Over Street On Aubrey Lane, Turn Left. Home Is Almost At End Of Aubrey.